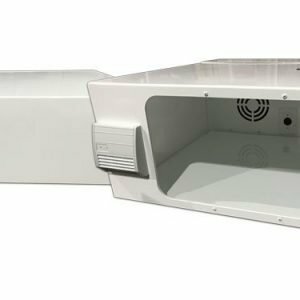 View cart “Ultra Short Throw Projector Enclosures” has been added to your cart. 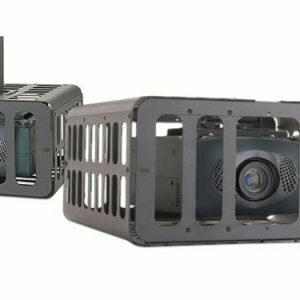 Our sister site, www.ProjectorEnclosure.com, has done a good amount of research on the best ways to cool your projector. 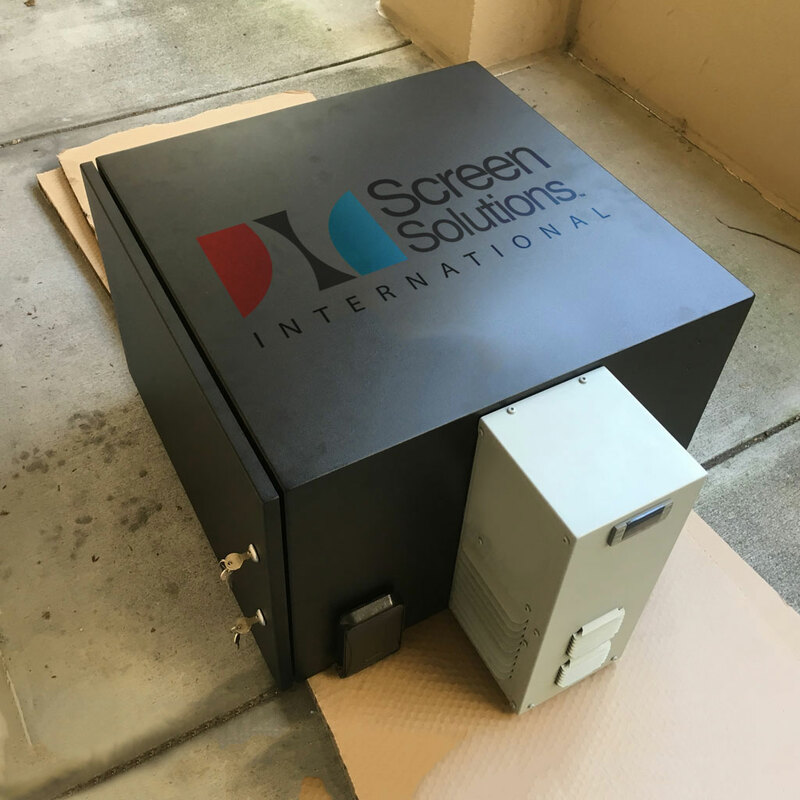 Read their projector cooling and projector overheating articles for a comprehensive look at why overheating occurs and how our enclosures will help you overcome those issues by providing clean, cool air to your projector while protecting it from dust and other airborne particulates. 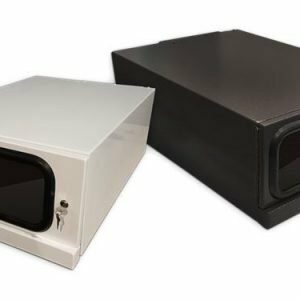 *Custom enclosures are available. Call 1-888-631-5880 for details. Keep your projector from overheating efficiently. Filter and cool ambient air with attached air-conditioning unit. 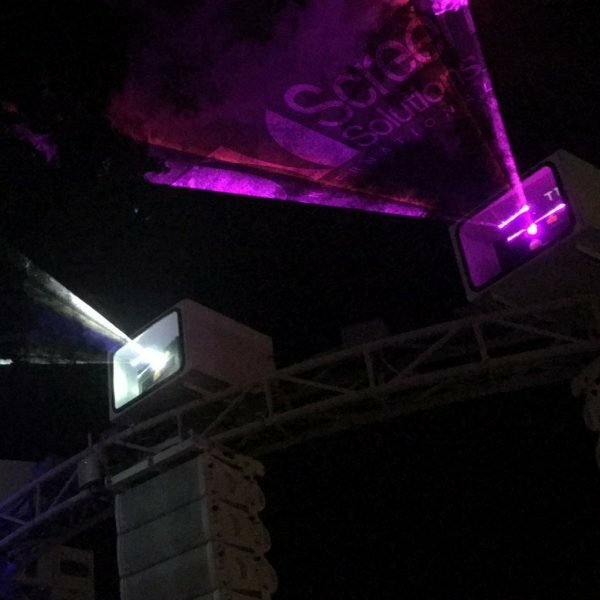 Allow projector placement in even harsher environments. 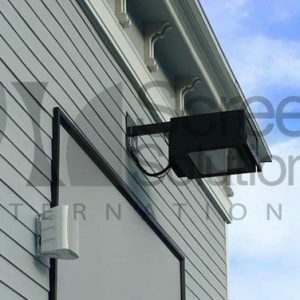 Protect a projector from damaging elements such as cigarette smoke, extreme temperatures, rain, snow, dust, and humidity. Extend projector and bulb life expectancy. Supports projectors up to 8,000 lumens.